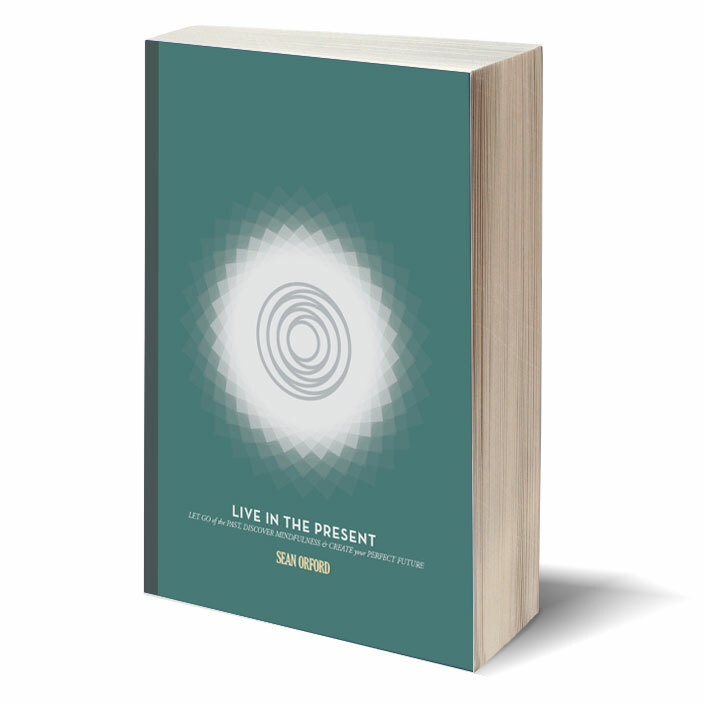 Live in the Present is the culmination of a life’s work for pyschotherapist and author Sean Orford. This is not just another self-development book. Sean, along with designer Edward Lamb and Rie Orford have tried to create more than just a book. Their goal is to create ‘an educational organsiation for the 21st century. The book is just the beginning. Learn what else we have in store and at our launch. Sean will be in-store from 3pm signing all copies purchased. At 6pm he’ll be giving a short talk about the book before mingling with you all, catching up and saying hello. The event ends at 7.45pm. Let us know via either Facebook or Eventbrite. There’s room for you all but we could do with knowing how many seats we need to put out!